JE Men Moisturizing Emulsion, can soothe skin and serve as an anti-inflammatory emulsion. 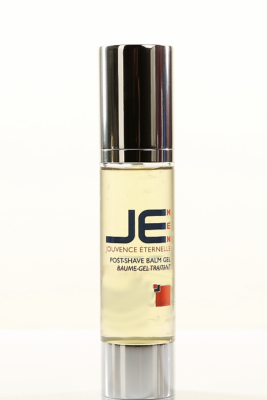 It can be efficiently used topically after shaving routine, because of its burn healing effects, scar reducing and wound healing properties. 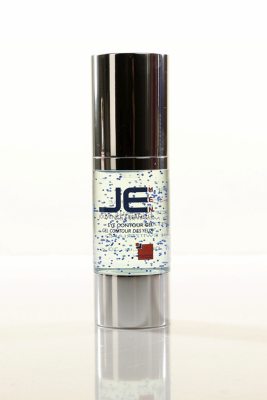 JE Men Moisturizing Emulsion is a skin-conditioning agent naturally derived from coconut oil to provide high hydration. 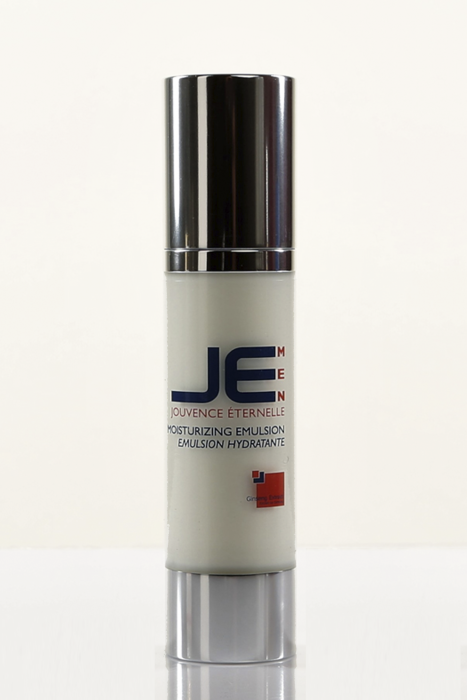 JE Men Moisturizing Emulsion its filled with antioxidant properties, helping blend vitamins A, C & D into you skin. It’s effective collagen builder and free-radical scavenging ingredients essential to healthy skin. Also, protects the skin from UV damage.